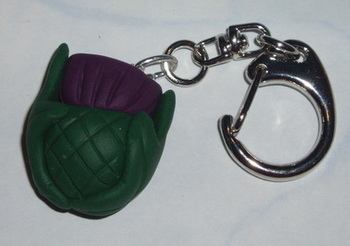 This is a beautiful handmade Scottish Thistle Keyring. Thistle is handmade in Scotland from Fimo clay. Perfect gift for expats, for holidaymakers or for Weddings.